SiteMinder, a leading cloud platform for the global hotel industry, on Tuesday revealed the 15 booking channels that generated the greatest revenue for hotels in Greece and other key tourism destinations in 2017. 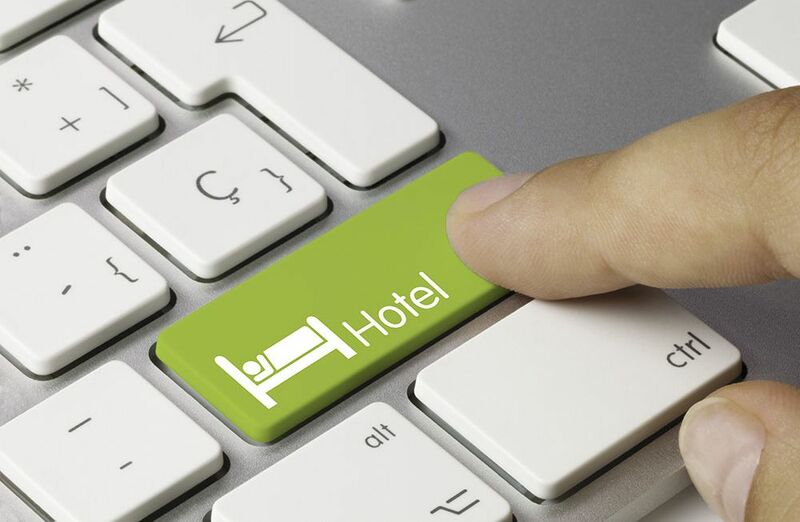 According to SiteMinder, the lists are based on the 72 million hotel reservations that passed through its channel management solution during last year to produce US$21.53 billion (19.22 billion euros) in gross revenue for the company’s 28,000 hotel customers around the world. Reaffirming the value of having a diversified hotel distribution strategy, the lists of the top-performing booking channels feature a range of both B2B and household consumer channels – from OTAs (online travel agencies) to hotel websites, wholesalers and global distribution systems (GDS). “These lists are testament to the incredible, material impact that a broad distribution strategy, which caters to a diverse business mix from various feeder markets, can have on a hotel’s bottom line,” SiteMinder’s managing director, Mike Ford, said. Speaking on the top performers for hotels in Greece, Ruairi Conroy, Managing Director – EMEA at SiteMinder, underlined that the appearances of channels such as HRS, Mr & Mrs Smith and Prestigia on the list show the growing value of travellers from Germany and the UK to the Greek hotel market. “Indeed, Germany is now the country’s second-largest source of inbound tourist arrivals while the UK forms the third-largest. For the first time, in 2017, Greece became the second most popular destination for German travellers, behind Spain,” Conroy said. Greece’s top 15 booking channels collectively contributed 87 percent of all revenue that passed through SiteMinder’s channel manager for hotels in the country in 2017, proving their effectiveness in attracting, reaching and converting today’s consumer.